Adrienne began working at Labor First in June 2017. She has earned her associates degree in Business Management at the University of Phoenix. 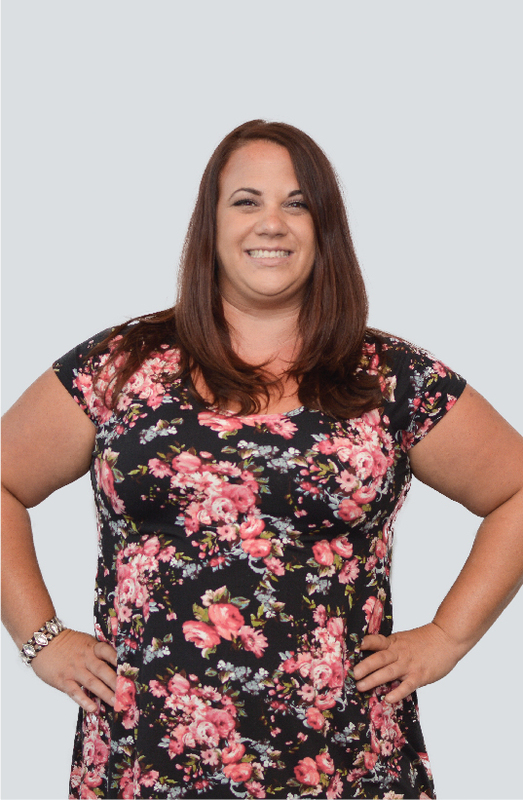 Prior to working at Labor First, Adrienne worked at Virtua the Cardiology Group as a scheduler and office assistant. She has been in the customer service field for 16 years and has always made client satisfaction her primary goal. It gives Adrienne great pleasure to help people and give guidance when needed.